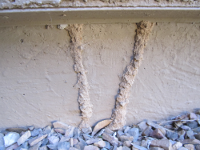 Termite treatments are designed to eliminate existing infestations and protect your structure from future attacks from subterranean termites. Before a treatment is done, each structure must be inspected to determine the appropriate method of treatment for the construction type. For instance, a home built on a crawl space is treated differently than a structure built on a concrete slab. Once the construction type has been determined, care must be taken to provide a comprehensive treatment without damaging the structure or the landscape. 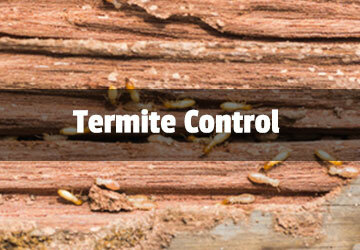 The treatments provided by Universal Pest Control are based on the termiticide, Termidor. 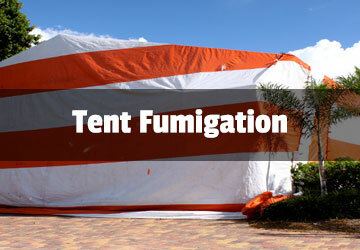 This is the most effective termite control product available in the industry. It is a liquid that is applied to the soil around the foundation of your structure. The most common method of treatment is called trench and treat. Unlike treatments that rely on bait stations, this treatment provides a continuous barrier around the perimeter of your building. 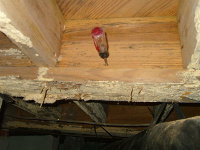 At the completion of a termite treatment the structure is warranted against future infestations and damage by a damage repair bond. The limit of the damage repair bond is $1.0 million. This bond is included in the treatment for the first year following a treatment and is renewable each year thereafter for a renewal fee. A comprehensive inspection of the structure is completed by Universal Pest Control technicians at the time of each renewal. Interim inspections are also available throughout the year at no charge if the customer suspects a problem. 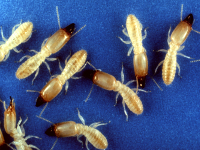 Universal Pest Control technicians are trained to not only provide the highest quality termite treatments, but to leave the property in a clean and tidy fashion. This is part of the high quality service our customers have come to expect from us. 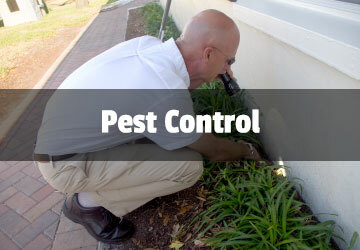 Schedule a FREE Pest Inspection.